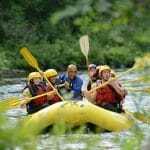 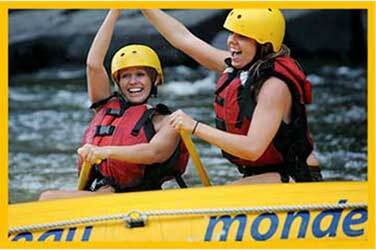 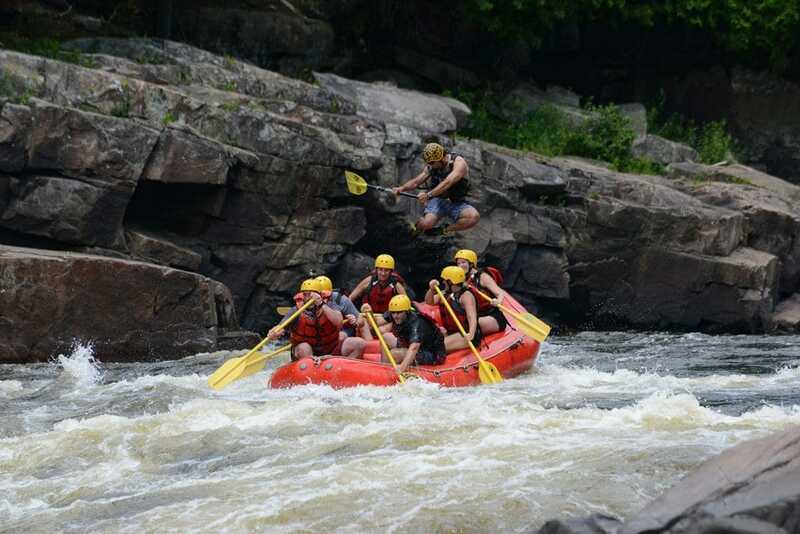 This package is for anyone looking to take full advantage of the classic Rouge River rapids experience! 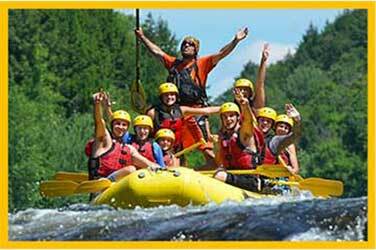 We host you for two nights and provide access to all of our leisure facilities (spas, pools, beach volleyball, beaches, and bars). 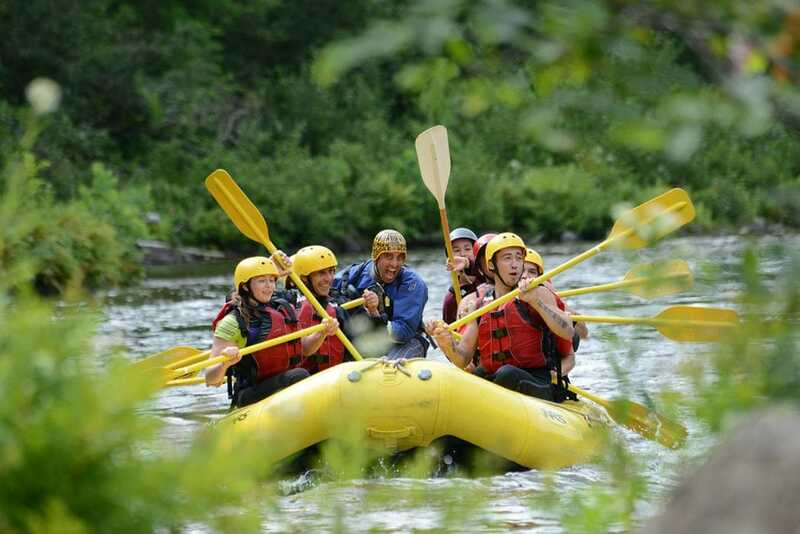 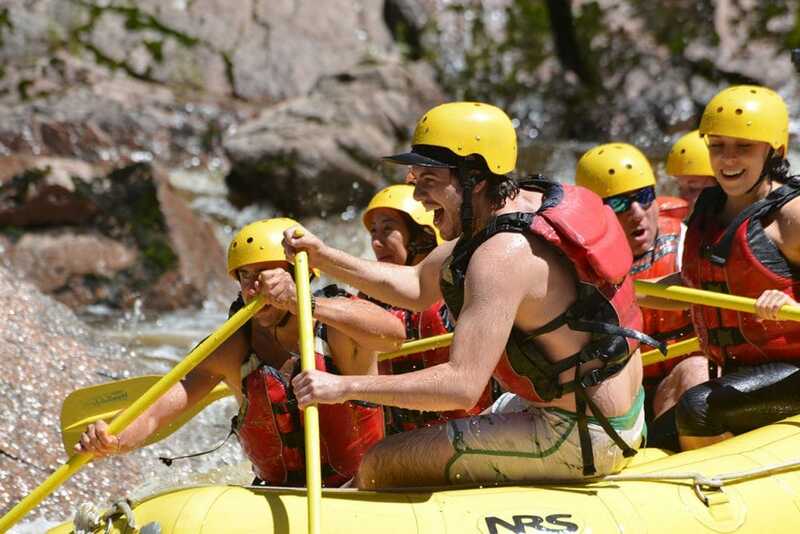 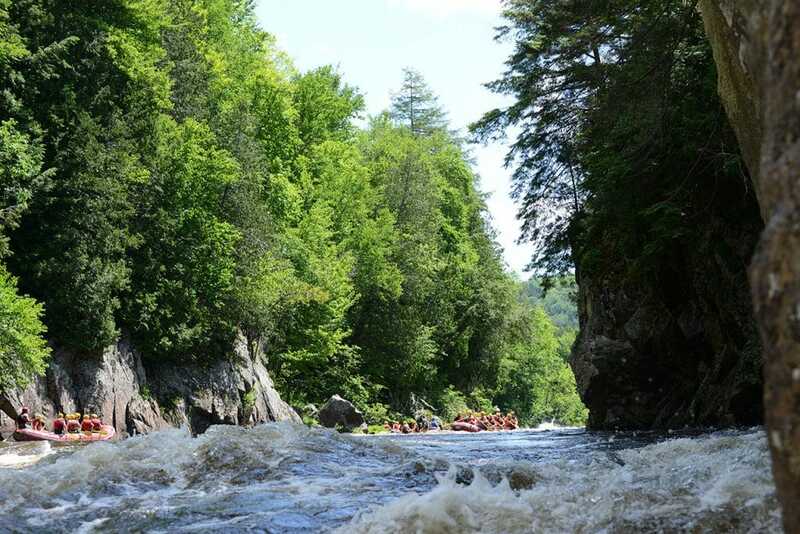 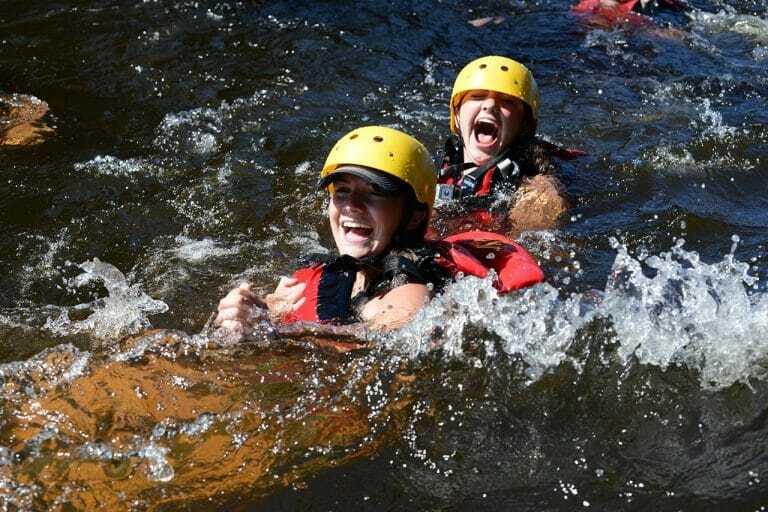 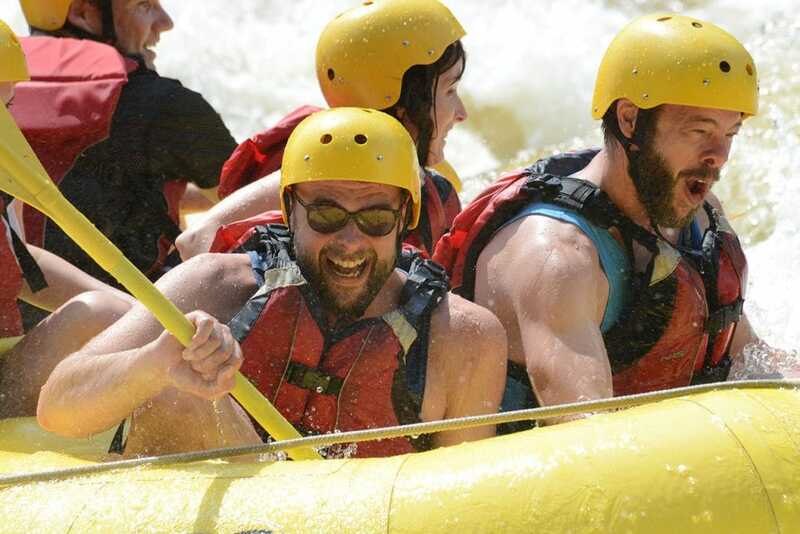 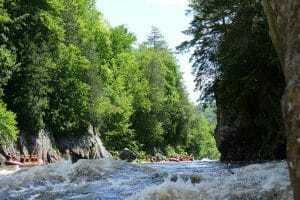 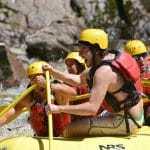 This extended stay will give you the time to take a load off, enjoy the scenery and to make the most of this memorable white-water experience! 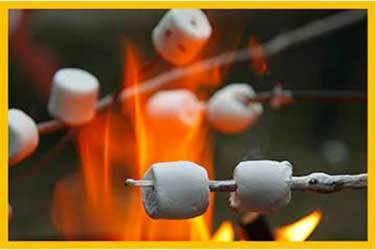 All you need is your camping gear and to get ready for the good times. 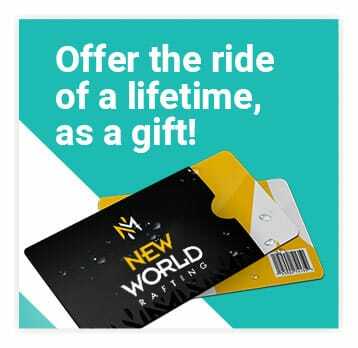 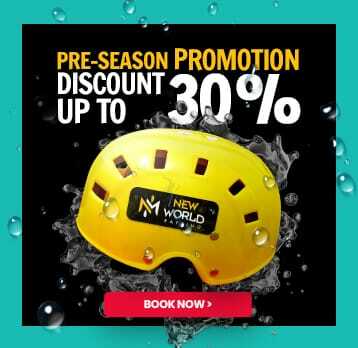 New World Rafting will take care of the rest!